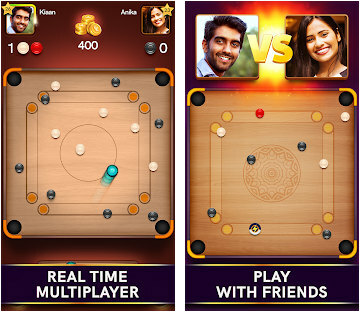 Carrom Pool is an easy-to-play multiplayer board game. Pot all your pieces before your opponent. Can you become the best? With simple gameplay, smooth controls and great physics, travel around the world and play against worthy opponents. Are you up for the challenge? Customize your pieces with a huge variety of unlockable items! Show off your style to players from all over the world! The higher the risk, higher the reward. Bet coins on matches against real people and win double amount. ►Play around the world in glorious arenas. 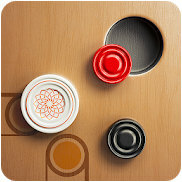 ►Smooth controls and realistic physics. ►Unlock a wide range of strikers and pucks. ►Leaderboard and Leagues are coming soon. Challenge your friends in one-on-one matches and show what you are worth!